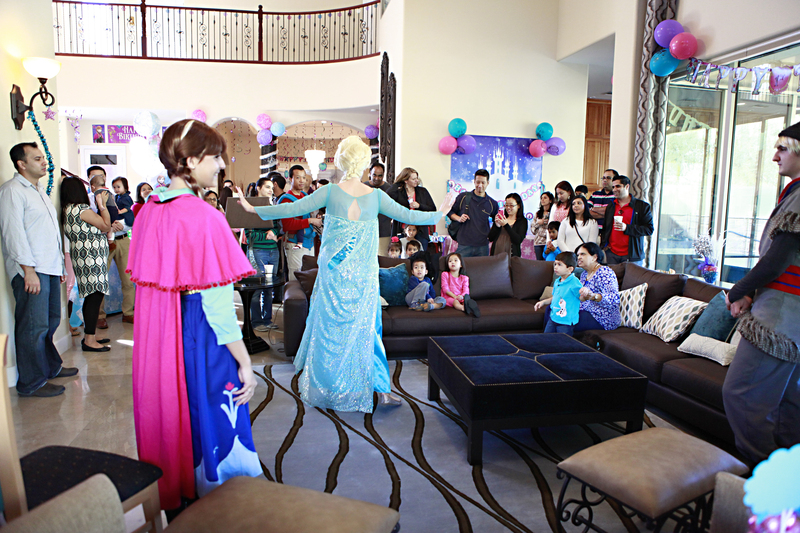 Storybook Entertainment AZ – Scottsdale's Premier Character & Theme Parties for Boys and Girls! This weekend I threw my children their first theme party. It seems crazy to me that they are 6 and 3! How is it possible that my kids have gotten so big!! BUT they have. They are awesome little boys who have spunky personalities and they LOVE animals! Slithery, furry, feathery, you name it – they will run to it and tell you all sorts of facts about that animal. Being that they love animals it isn’t a surprise that they love The Wild Kratts on PBS too! So, I set out to throw them a Wild Kratts theme party complete with a new story from LIVE Wild Kratts performers! 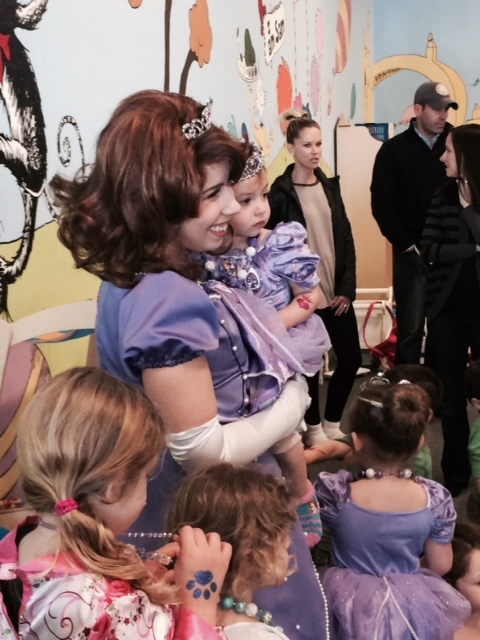 Storybook Entertainment provides live stage shows as a package for parties and this is our newest one! Chris and Martin head to the Amazon to save anacondas from becoming Donita’s latest victims. She plots to capture the snakes and make them into handbags for her fashion empire! All our shows are interactive. During this show, each child is given a snake toy and when they hear the word “Anaconda” they have to slither their snake back and forth! After the show, Jungle Jill’s Animal Encounters came to show some awesome LIVE animals to the kids! If you are ever looking for animal show in AZ, talk to Jill! She is a pleasure to work with and is wildly entertaining! Kids Watch Jungle Jill enthralled! I also had a lot of fun with simple but themed decorations. From Happy Birthday bunting to a simple food table, decorations were bright and fun! No party would be complete without cake and a final picture with the Wild Kratts cast (and some snakes too!). Happy Birthday D and A! What is typical for a First Birthday Party? A few weeks ago a mom asked on a Facebook forum “What is typical for a first birthday party?” She received many comments back ranging from a family BBQ in the backyard to renting the a cabana at the Scottsdale Fairmont Princess. I believe that the best party is the one where you, as the host, will have a good time! If you are relaxed, enjoying the guests, and spending time with your little one, then they are bound to enjoy the party too. As a party company owner, we have seen it all. From extravagent parties with decorators and professional photographers to the family dinner with delivered pizza. Anyway to celebrate a big moment is the perfect way to celebrate a big moment. Looking for a great place to host your 1 year old’s birthday party? Of course you are! Your neighborhood park, your backyard, or a location such as Playtime Oasis or DayDreams Drop In. Both are perfect places for your child and his/her small friends with lots of toys, room to set up food/cake, and plenty of room for your adult guests too! Thanks for reading and we hope you enjoy our Scottsdale Party Blog!